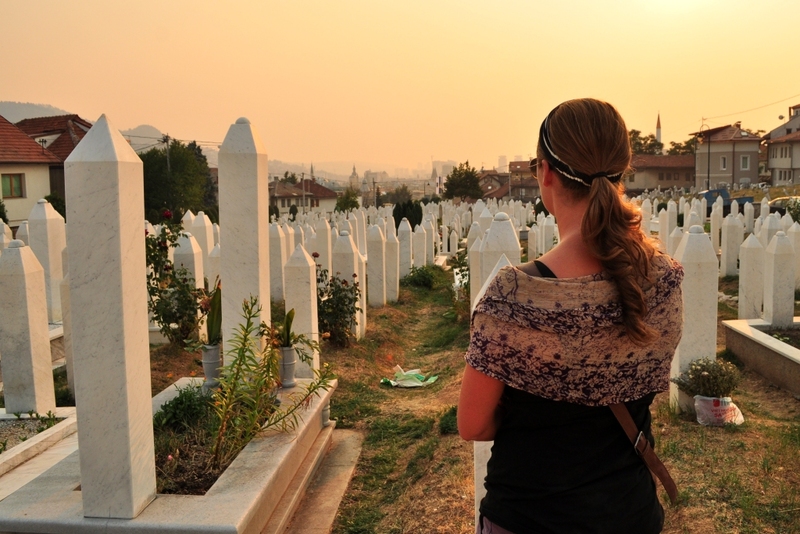 Sarajevo is currently considered to be safe and has quite a thriving atmosphere. The city has tried hard to show the world that it is once again a place of multi-cultural acceptance and religious tolerance. But I can’t help but wonder how much pain and hatred remains in the hearts of its people. After what they endured, I can’t say that I blame them. They surely won’t forget, let’s hope nobody does, but can they truly forgive?